When it comes to small business accounting, there’s a lot you need to know in order to make the most informed financial decisions. One of the best places to start is to understand the calculation of key financial ratios and their interpretation. Before we dive into the key ratios, let’s do a quick refresher on three key financial statements: the balance sheet, income statement and statement of cash flow. The balance sheet provides a look at your company’s financial position at a specific point in time. This financial statement is made up of three components: assets, liabilities and shareholders' equity. The assets include anything the company owns such as cash, equipment, property or inventory. Liabilities include accounts payable or any type of payment made on a long-term loan. The owners' or shareholders' equity refers to what’s leftover after the amount of liabilities is subtracted from the amount of assets. Assets are listed on the left side of the balance sheet. Liabilities and equity are listed on the right side. Sales encompasses total revenue generated as well as the cost of all goods sold. Operating expenses include items such as advertising and rent for office space. Non-operating expenses can include a one-time purchase and interest on any debt taken on by the company. A cash flow statement provides a picture of where a company's cash inflows and outflows. 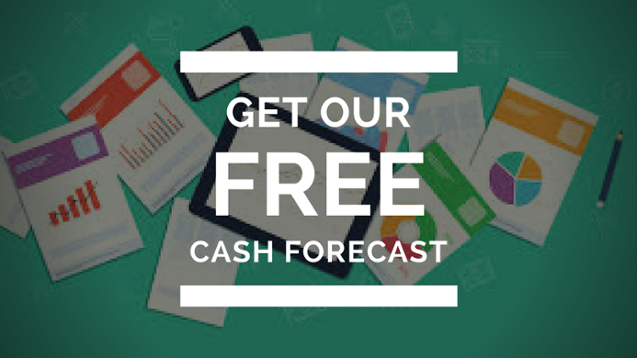 Analyzing your cash position and anticipating your cash flow needs are extremely important small business accounting tasks that must be done on a regular basis. 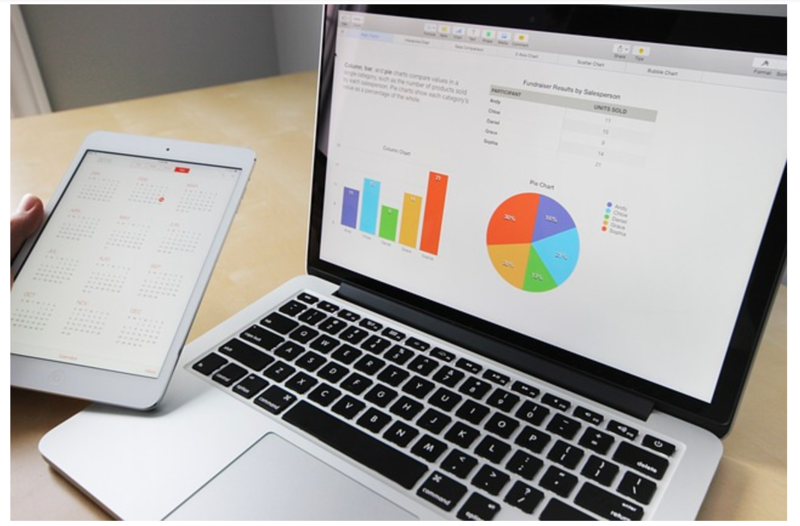 The Chart of Accounts offers an excellent a way to record all of your transactions for income, expenses, or liabilities. If you earn money it will be recorded in an income account. If you buy business supplies, that transaction will be recorded in an expense account. There’s even an account for liabilities such as mortgages or loans. 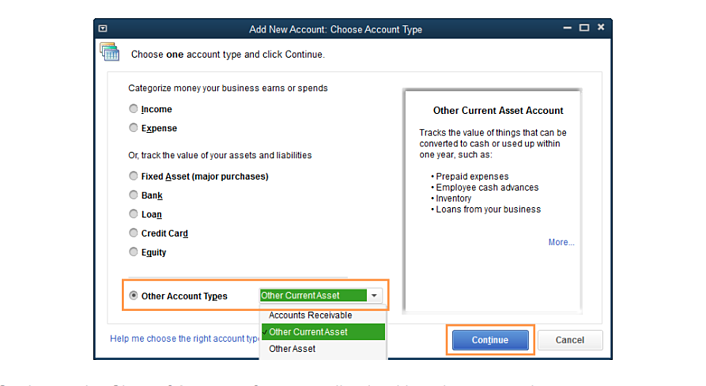 Once the Chart of Accounts has been opened you can create new accounts. Press Ctrl+N to open the Add New Account window. On the menu bar at the bottom of the Chart of Accounts window, click Account →New. Or right click anywhere in the Chart of Accounts window, then choose New from the shortcut menu. Either method will prompt QuickBooks to open the Add New Account window. Select the type of Account you want to create, such as Bank for a bank account, and then click Continue. The Add New account window lists the most common kinds of accounts. If you don’t see the account type you want, then select the Other Account Types option and then choose from the drop-down menu shown below. Now that we have a good understanding of the key financial statements and how to track transactions, it’s time to take a look at financial ratios. There are several different types of financial ratios but in this post, we’ll be looking at two categories: profitability and liquidity. Understanding these will offer a good starting point to evaluating the financial health of your business. Gross margin is a percentage that you can calculate by looking at your income statement. This percentage tells you how much money you get to keep from your sales after you pay for the costs you incurred to make your product or provide your service. For example, let’s say you generated sales of sales of $250,000 and your cost of goods sold was $27,500. This means your Gross Profit is $222,500 ($250,000 - 27,500) and your Gross Margin is 89% ($222,500 / $250,000). In other words, for every $1 that you make selling your product, you get to keep 89 cents to run your business. Your overhead expenses refer to costs that you incur regardless of how many blender bottles you sell in a particular quarter (using our example company above). Examples include salaries, utilities, insurance and rent. In order to calculate the break-even point, you will also need to know the total balance sheet payments such as interest expense on loans. Armed with this information, your break-even point is calculated as ($25,000 + $7,000) / 0.89 = $35, 955. That means in order for your business to stay in operation, you must generate revenue of $35,955. This number should be used as a yardstick or benchmark in evaluating business performance. Think of it as the bare minimum you need to achieve in order to keep the doors open. Using the data above, your net profit margin would be $189,500 / $250,000 = 76%. This means for every dollar in sales, the business profits 76 cents. For the remaining two profitability ratios, we will need to incorporate line items from the balance sheet as well as the income statement. Using this formula, your ROA would be $189,500 / $350,000 = 0.54 or 54%. This calculation measures how much profit the company generated using the money invested by shareholders. The ROE for our sample company would be $189,500 / $210,500 = 0.90 or 90%. Working capital is a popular measure of short-term liquidity. It is calculated as follows. As a refresher, current assets refer to assets that are expected to convert into cash within a year and include things like accounts receivable and inventory. On the other hand, current liabilities refer to obligations which are coming due within a year such as accounts payable. Using our example balance sheet above, the company’s working capital is $179,500 ($250,000 - $70,500). This is a good indicator of financial strength. If the company had negative working capital, it could signal bad news such as impending bankruptcy. Using the example above, your current ratio would 3.55 ($250,000 / $70,500) meaning that your business has 3.55 times more current assets than it does current liabilities. In general, a ratio of 2:1 is considered to be healthy because it indicates the company can more easily satisfy its current financial obligations. At the same time, if the current ratio is too high (relative to past performance or industry trends) then it could mean that you need to manage your working capital better. Our quick ratio would be ($250,000 - $100,000) / $70,500 = 2.13. This is a big difference compared to our current ratio results above. As you can see, the calculation of financial ratios is not difficult. It’s a matter of knowing what data to pull and computing your formulas. However, it’s important to know that on their own, financial ratios don’t tell you much. Going back to our very first calculation above, we found that the company’s gross margin is 89%. But, is that good or bad? The first step is taking a look at how this measure has been trending quarter over quarter and year to year. However, to have a full view of your business performance you must remember that your business does not operate in a vacuum. Therefore, it is critical to take into account industry data as well when it comes to analyzing your results. For instance, if your quick ratio is increased from 1.8 to 2.13 compared to the previous year, but the industry standard happens to be 3, then it means you’ve got some work to do. It is also worth mentioning that lenders use these small business accounting metrics along with liquidity ratios by to assess how likely a business would be to default on a loan. Knowing how to calculate and measure ratios is one thing. Working to improve your financial performance is another. At this point, it may be helpful to get some professional help to assist with your small business accounting needs. Hiring your own in-house accountant can get extremely costly. However, outsourcing your accounting and bookkeeping to a firm like Ignite Spot saves you time and money, allowing you to focus on your core operations. With outsourced accounting from Ignite Spot, you won't have to worry about the principles of accounting; you have enough to worry about just running your business. More specifically, our CFO services, will help you to unlock invaluable financial insights in order to streamline operations, improve cash flow management and make the best decisions to take your company to the next level of success. Click here to book your first CFO session, for free. My name is Eddy Hood. I've coached over 500 businesses on how to become more profitable. I'm the Founder & CEO of Ignite Spot, and I have mad parallel parking skills.